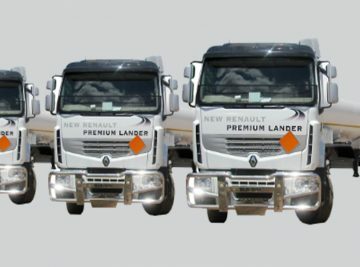 Our latest FLEET addition are the VOLVO 2014 and IVECO 400 ….. 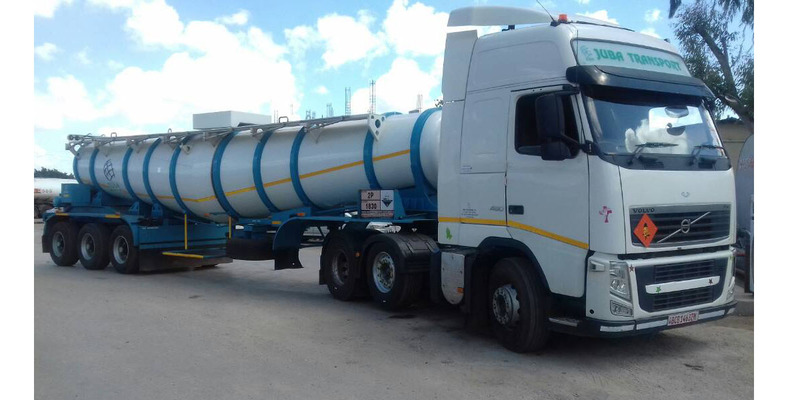 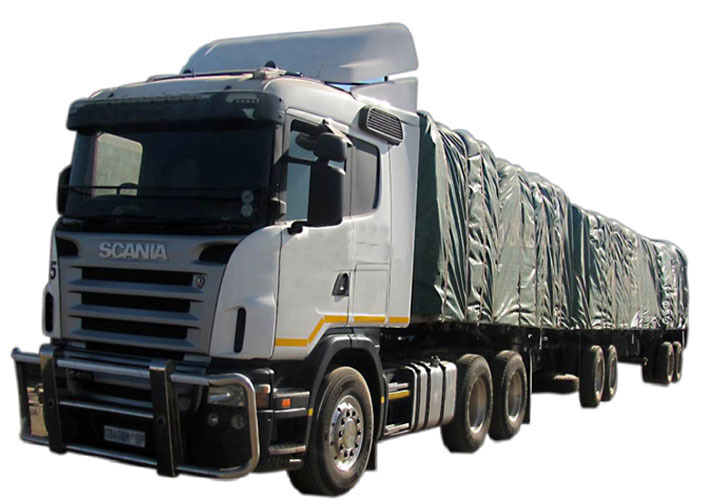 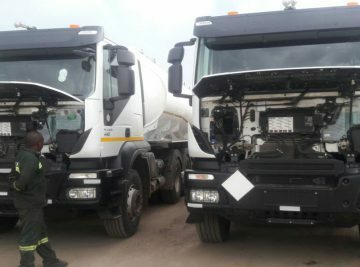 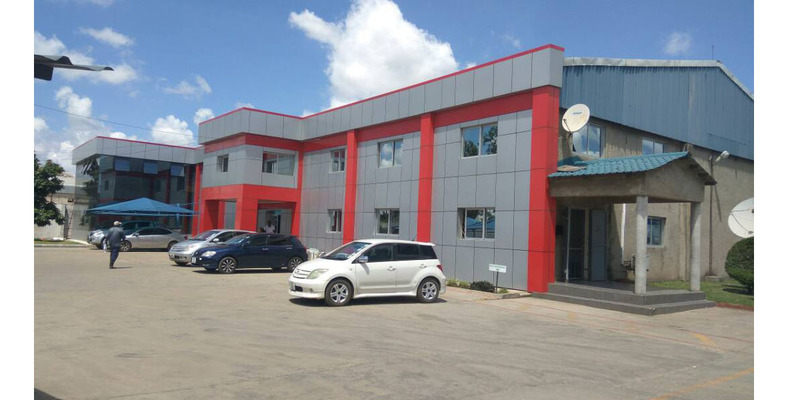 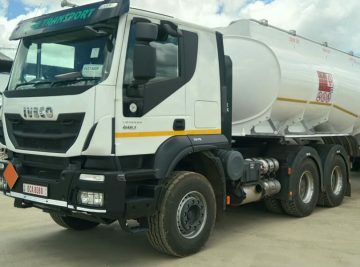 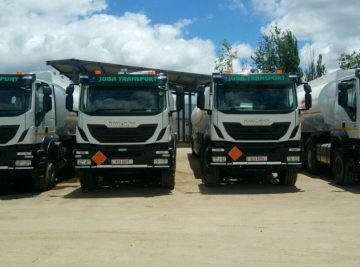 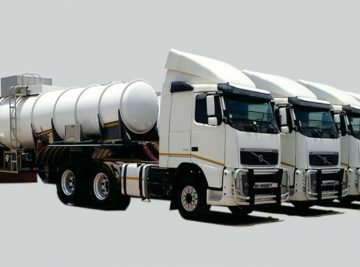 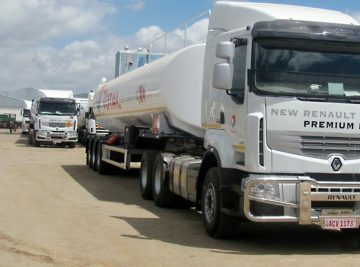 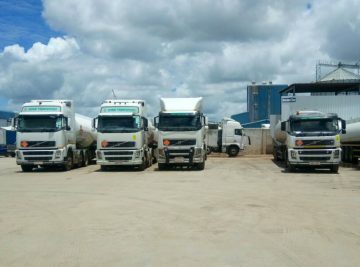 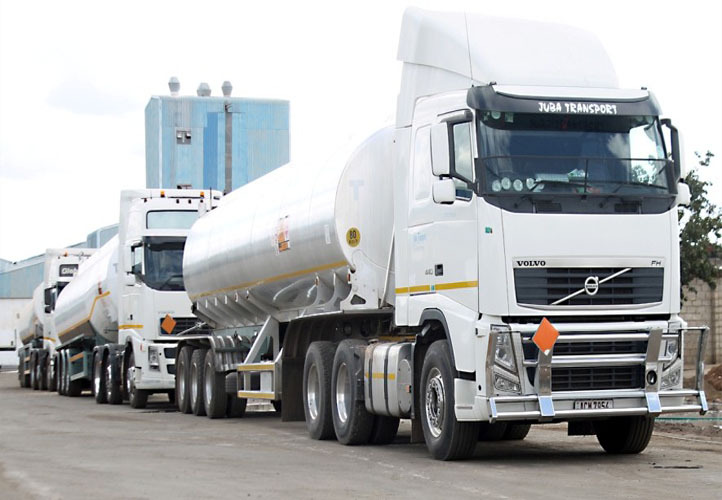 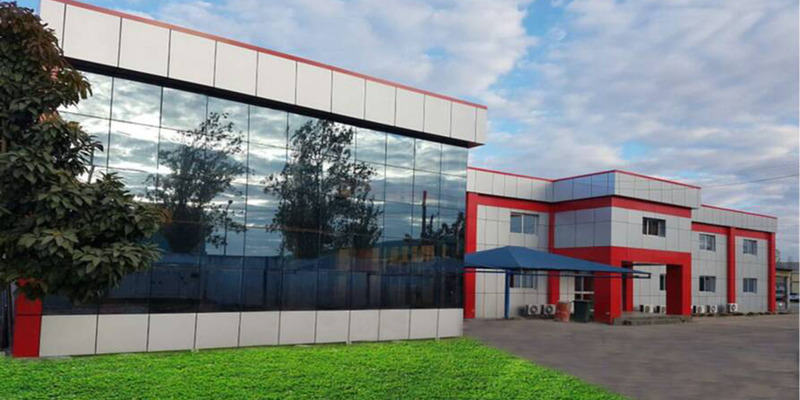 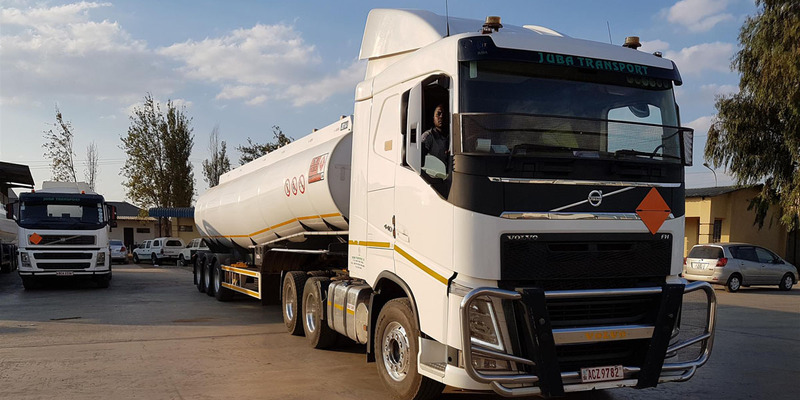 Transports goods nation wide with the aim of acquiring contracts all Southern African..
We cover everything from Trucks servicing to Small Vehicle Maintenance and Servicing. 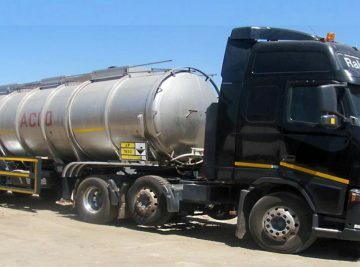 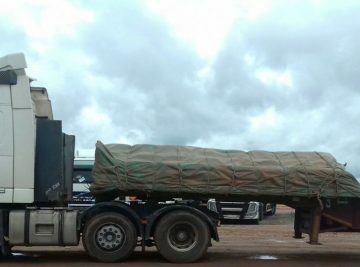 Every time a truck has an order the inspections are done to verify that everything is okay on the truck and that it is ready for the trip.